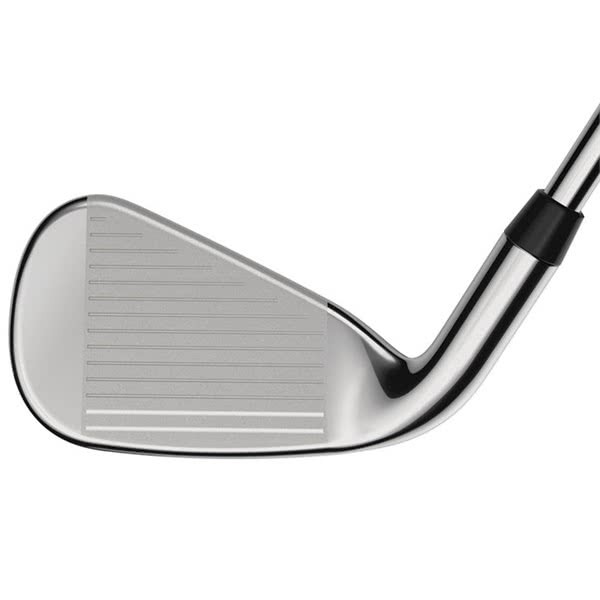 Trying to play half shots with a pitching wedge never got this distance right. 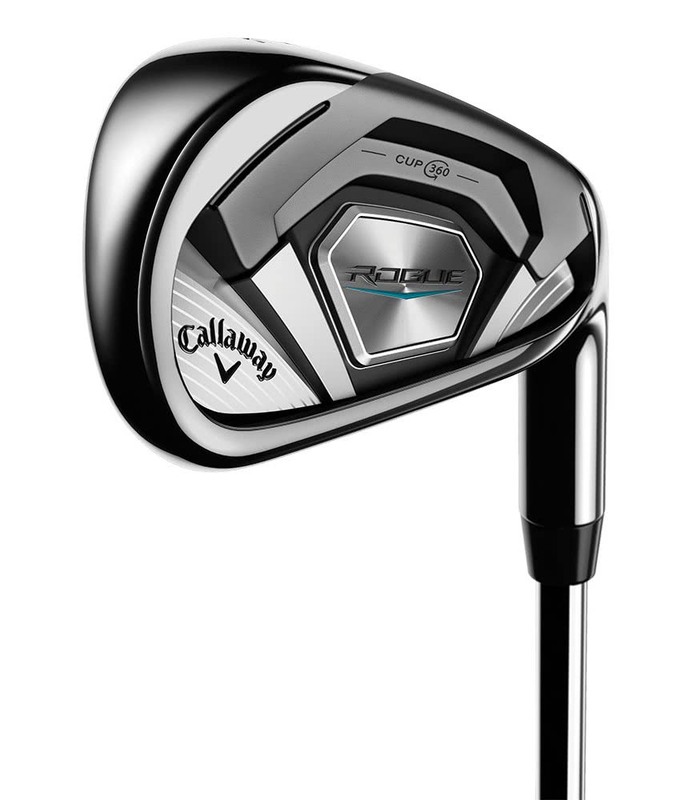 After 2 buckets on the range and 2 rounds with this club, I'm already saving strokes. 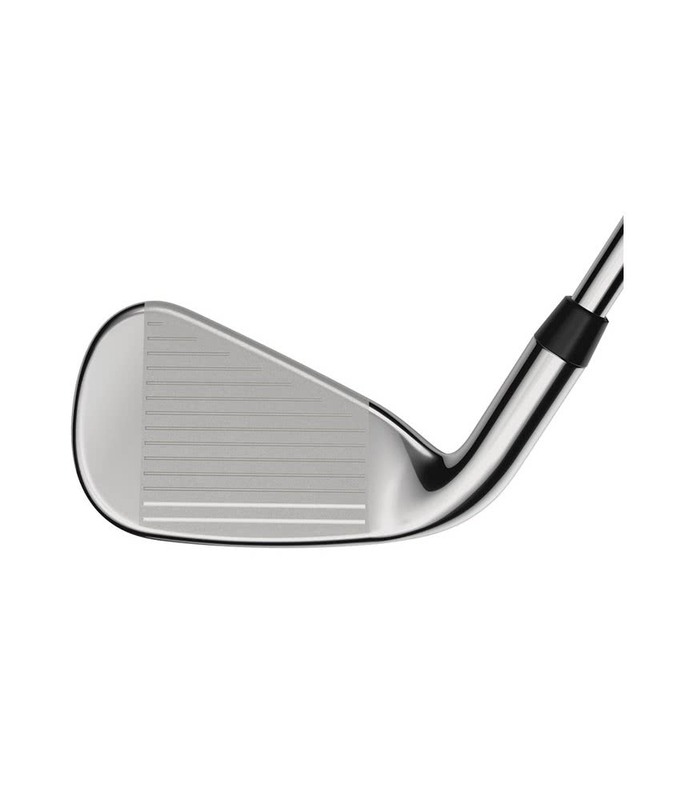 The lob wedge gives consistent distance, plus the great feel of a graphite shaft. The Callaway Rogue irons have been engineered using a multi-material head design that maximises the overall performance this incredible set. 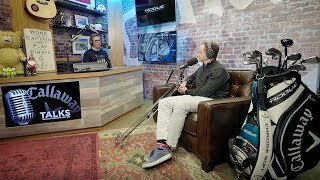 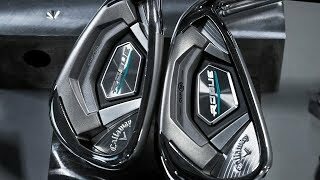 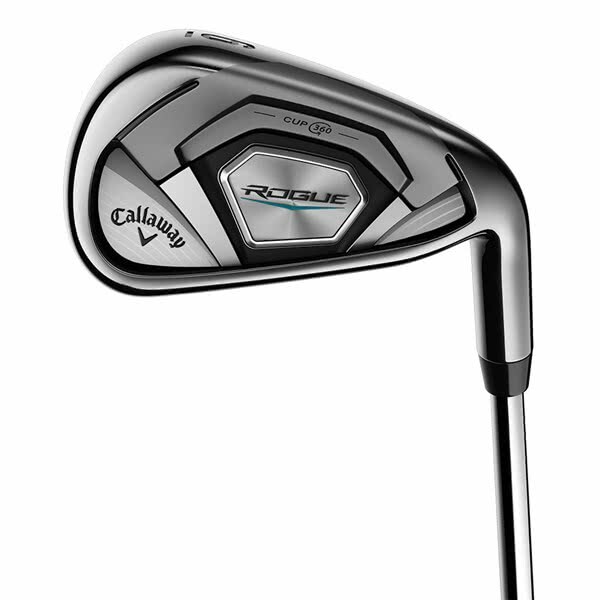 Callaway have used two of their innovative and successful face technologies in their latest game changer iron, the Rogue, featuring the 360 Face Cup and VFT (Variable Face Thickness) technologies. 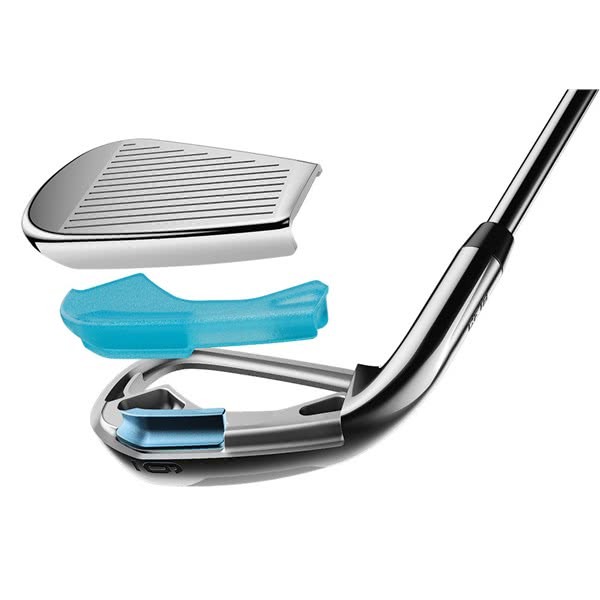 The combination of the two provides increased ball speed and forgiveness across the whole face. 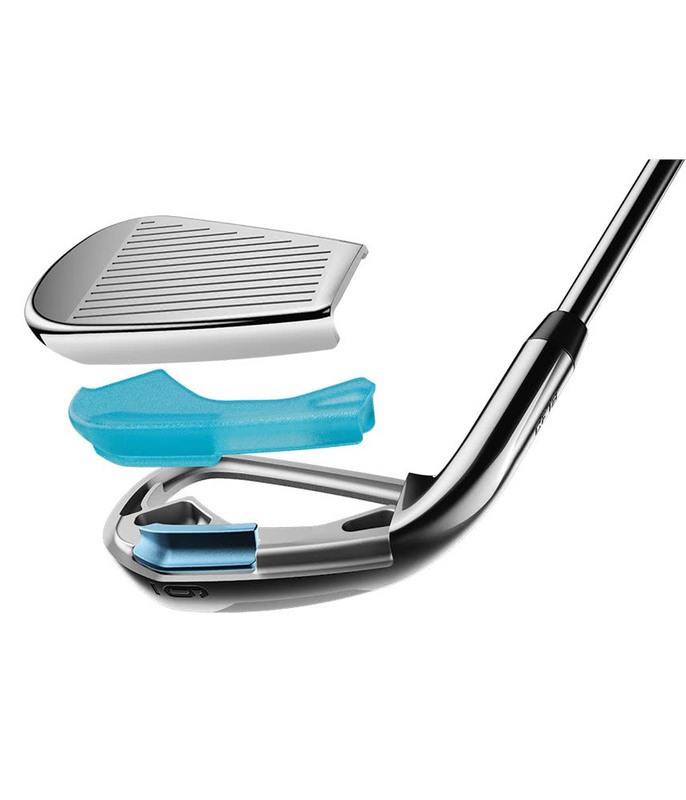 As soon as you raise ball speeds you increase distance, so increasing distance and accuracy on mishits is essential to lowering your scores. 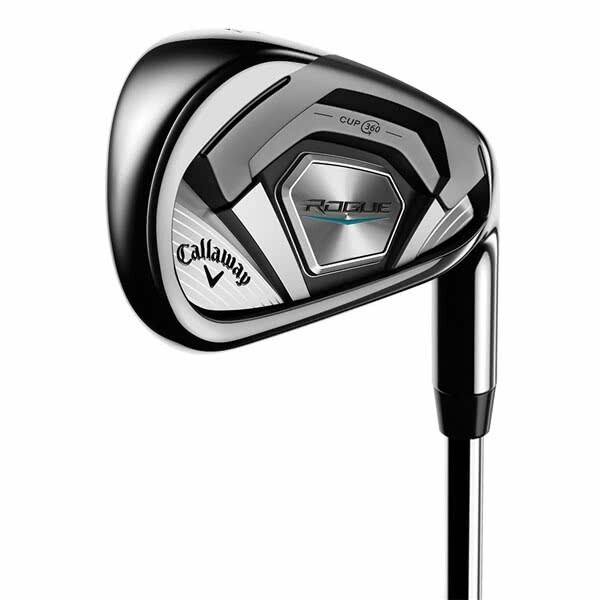 To provide the control to match this distance Callaway have incorporated a Tungsten-infused Internal Standing Wave technology into the head. 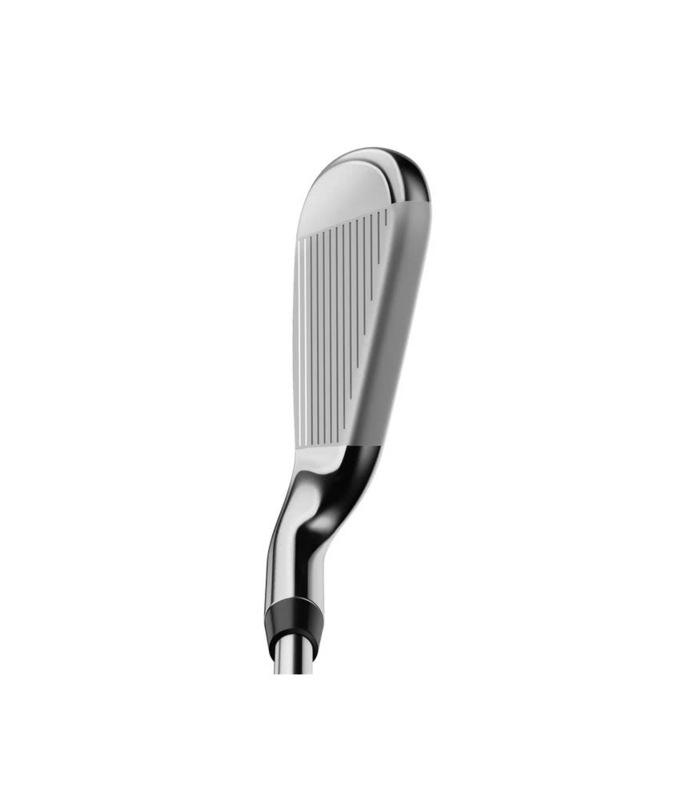 As Tungsten is twice as heavy as steel it concentrates the weight into a specific area allowing for a precise CG location that leads to an optimised ball flight and control. 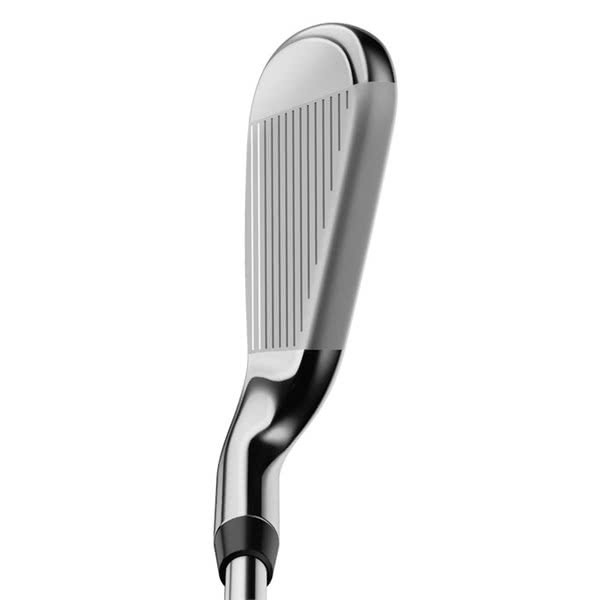 A Urethane microsphere has been used in the cavity of the Rogue iron to dampen vibrations from the thin, fast face as well as improve sound.